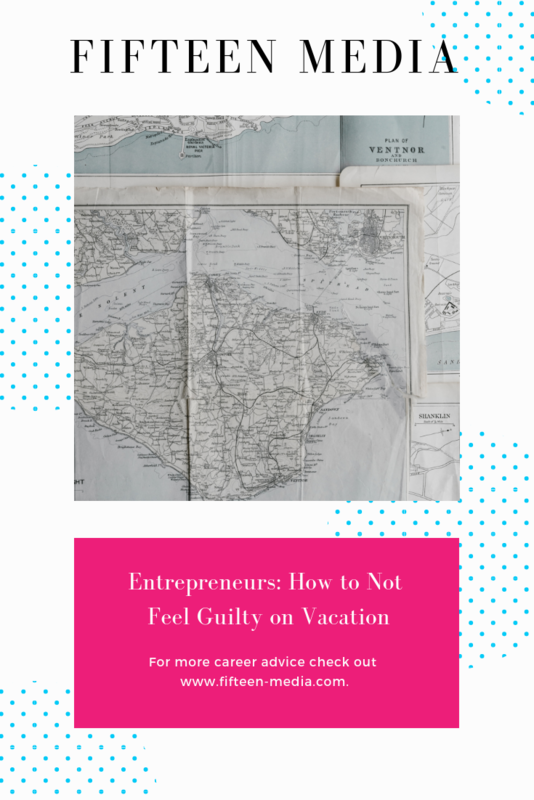 As an entrepreneur who is currently on vacation, I can tell you firsthand – vacations are a necessary part of the journey. When I first started working for myself, the thought of taking a break was terrifying. Leaving my business unattended seemed like I might as well be leaving a baby unattended. My business is my baby, after all. How can it survive without my constant attention? But those who don’t take a break from work will learn the hard way: you need it. Burnout is a real thing and we need to take care of ourselves. Taking a vacation might seem like a short-term loss, but it is definitely a long-term win. Have you ever been far away from a situation and then come up with the best comeback line ever? Yeah, me too. That’s because distance helps you get perspective and see the bigger picture. 3 Tips For Making Sure Your Business Runs Smoothly While You Are Away! Wait, if vacation is good for your business and good for your health, why were we afraid of them? Oh, right. How can the business survive without us?! For this, I have a few tips. Four to six weeks before your departure (even if it’s a staycation) let your clients, staff, and colleagues know that you’ll be going offline. Most people will be totally understanding because it is normal for a person to take time off for vacations and holidays. I recommend putting information like this in writing. Even if you told them in conversation, they may forget exactly when you’ll be gone. Send an email that includes the dates you’ll be on vacation, so they can add it to their calendar or reference it when needed. It all comes down to communication. Taking a vacation isn’t bad unless someone expects you to be available when you aren’t. Mitigate this worst-case scenario by telling people in advance. Speaking of communication, right before you leave, communicate where you are with any open or pending projects. As much as I would love for everything to be wrapped up before I leave, it’s never 100% possible. I make sure I tell my clients and contractors where each project stands and if there’s anything that needs or can be done while I’m away. Do this two or three days in advance so that you have time to respond to questions and tie up any loose ends. All good things must come to an end. When your vacation is over, let people know you are back to business. But let me be clear, I’m not advocating that you schedule in work while on vacation—that’s not the point. The point is, as entrepreneurs, taking a vacation is a great way to add sustainability to yourself and your business. So, just relax.